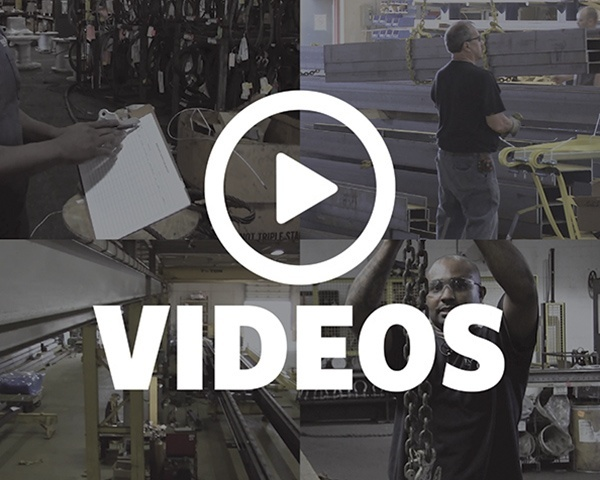 As a Safety, Maintenance, or Operations Manager, overhead crane inspection should be top of mind for you to stay in compliance with inspection standards laid out by sanctioning bodies like OSHA, ASME/ANSI, and CMAA. 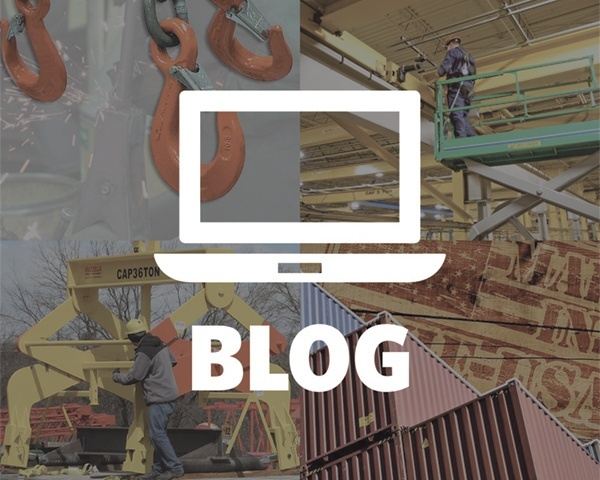 This can seem daunting—especially with all of the other work that you have on your plate—and it can be confusing to understand how often your overhead cranes need to be inspected, and how much that will add to your budget each year. As a company that employs over 50 certified and experienced crane and hoist inspectors, one of the most frequently asked questions that we get from our customers (often, on a daily basis), is “how much will my crane inspection cost?” The answer itself can be complex as there are many factors that can affect the cost of an overhead crane and hoist inspection. 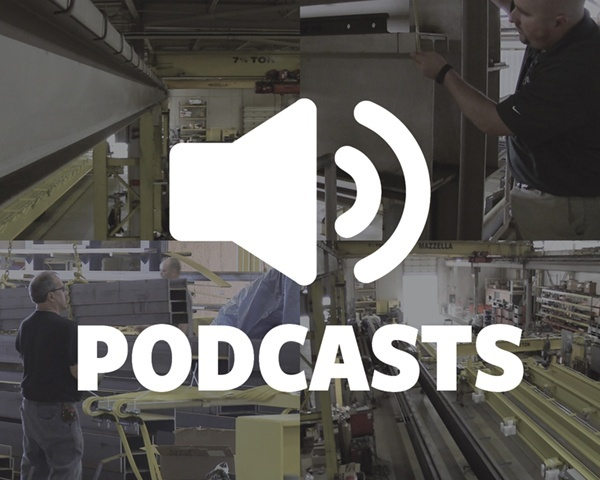 We’ll dive deeper into these factors below to help you better understand how much an overhead crane inspection will cost you. WHAT TYPE OF CRANE IS BEING INSPECTED? Do you know how often your cranes need to be inspected, and how that will affect your budget? As the duty cycle increases, the cost of the inspection will increase due to the components and the time required to complete a thorough inspection. Think about all of the moving parts required to operate an overhead double girder top running electrified crane. Now, compare that to a basic jib crane or mechanical workstation crane with no electronics, and a basic support structure. A crane that is in a normal service class may only need a Periodic Inspection once a year and Frequent Inspections semi-annually. Cranes in severe service classes should have a Frequent Inspection performed weekly and a Periodic Inspection 2-4 times a year. A major factor in determining the cost of an overhead crane inspection is the frequency, or type of crane inspection, that is being performed. 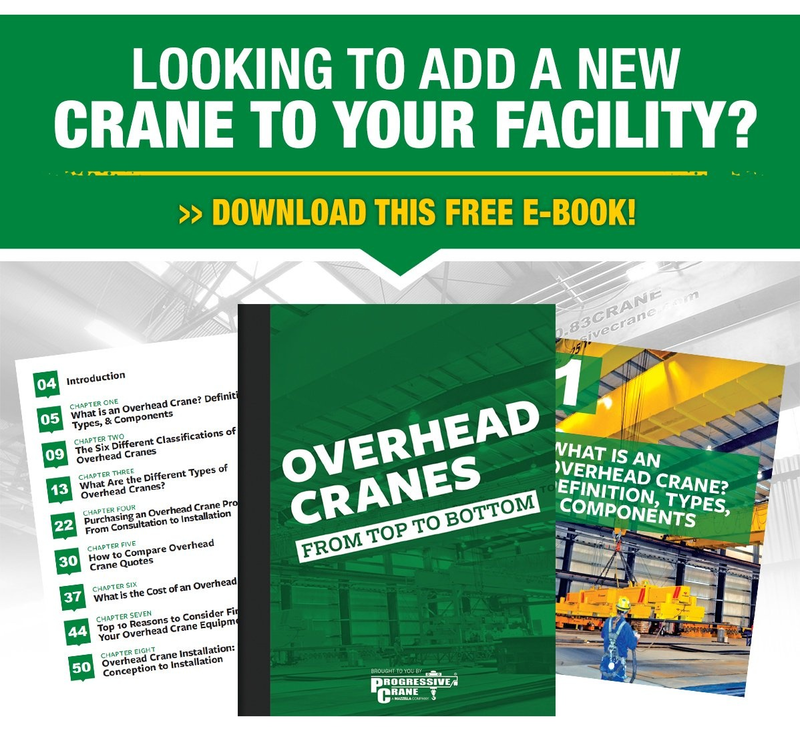 Knowing how often your overhead cranes need to be inspected is one of the first steps in determining the criteria for inspection and how often it will be performed. Developing an inspection program that will meet compliance requirements for OSHA, ASME, and CMAA standards will help to keep you compliant for overhead crane inspection—scheduling only one annual inspection will not. Inspection procedure for cranes in regular service is divided into two general classifications based upon the intervals at which inspection should be performed. The intervals, in turn, are dependent upon the nature of the critical components of the crane and the degree of their exposure to wear, deterioration, or malfunction. The two general classifications are herein designated as "frequent" and "periodic" with respective intervals between inspections..."
CLASS A (Standby or Infrequent Service) – This equipment, including installation and maintenance cranes, usually operates at slow speeds for precise handling with long idle periods between lifts. Maximum capacity lifts are sometimes required. CLASS B (Light Service) – This class of equipment includes cranes in repair shops, light assembly operations, service buildings, light warehousing, etc. and service requirements are light and the speed is slow. Loads vary from no load to occasional full-rated loads with 2-5 lifts per hour, averaging 10 feet per lift. CLASS C (Moderate Service) – In terms of numbers, most cranes are built to meet Class C service requirements, including cranes used in machine shops or paper mill machine rooms. These types of cranes will handle loads that average 50% of the rated capacity with 5-10 lifts per hour, averaging 15 feet per lift. CLASS D (Heavy Service) – Typical examples of these types of crane include ones used in heavy machine shops, foundries, fabricating plants, steel warehouses, container yards, lumber mills, etc. These types of cranes constantly handle loads approaching 50% of the rated capacity. High speeds are desirable for this type of service with 10-20 lifts per hour, averaging 15 feet, with not 65% of the lifts at rated capacity. CLASS E (Severe Service) – This equipment is a top riding bridge or gantry type multiple girder electric overhead crane. Applications include magnet, bucket, or magnet/bucket combination and are most commonly found at scrap yards, cement mills, lumber mills, fertilizer plants, container yards, etc. This service class requires a crane capable of handling loads approaching the rated capacity throughout its life with 20 or more lifts per hour at or near rated capacity. CLASS F (Continuous Severe Service) – This equipment is a top riding bridge or gantry type multiple girder electric overhead crane. Applications include custom-designed specialty cranes essential to performing critical work task affecting the total production facility. These cranes must be capable of handling loads approaching rated capacity continuously under severe service conditions throughout its life. As you can see, a crane that is in a normal service class may only need a Periodic Inspection once a year and Frequent Inspections semi-annually. Cranes in heavy or severe service classes should have a Frequent Inspection performed weekly and need a Periodic Inspection 2-4 times a year. Determining how often you need to have your cranes inspected will affect the cost of developing an overhead crane inspection program. EQUIPMENT – Will the inspector need to provide their own lift or is there equipment on-site that will allow the inspector to access the cranes? If a technician needs to bring their own lift, it can add up to an hour onto the service time to complete the unloading and loading of the lift. Are there provisions in place (anchors, guardrails, etc.) for fall protection? Is the equipment easy to reach? Accessibility of the crane or unit can affect the time it takes to complete the inspection. DOWN/WAIT TIME – Any additional time that the inspector has to wait for a shift or production run to end, before they can access the equipment, will be charged at published hourly rates and fees. Every crane service provider has their own set prices for overhead crane inspection, but you should expect to ask for their hourly rate, plus an estimate of the total number of hours required to complete the crane inspection process at your facility. We’ve seen ranges starting around $65 per hour all the way up to $125 an hour for crane inspection services. However, many companies quote between the ranges of $75-$100 per hour on average. 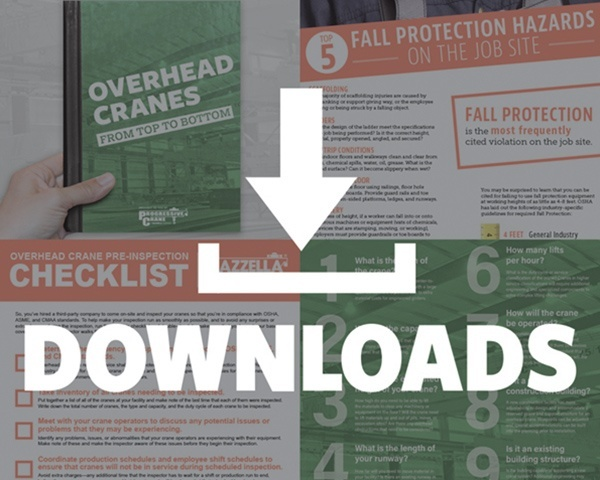 Choose a crane service provider that will develop an inspection program that meets your company's unique needs and complies with OSHA and CMAA requirements. At Mazzella Companies, our field personnel are experienced and certified to help you with in-plant crane inspection needs, field inspections, lifting and rigging inspections, and hoist inspections. We’ll work hand-in-hand with your company to help develop an overhead crane inspection program that meets your company’s unique needs and complies with OSHA and CMAA requirements. We’ve developed a patented internet-based inspection and audit program called INSPEXTION CONNEXTION™ 3.0. This software is loaded onto tablets so our field personnel can come into your facility and add inspection data in real time. Our inspectors will then provide you with a detailed report including a list of each item inspected with an assigned “condition code” that defines the overall condition of the item, as well as a “priority code” to let you know if it is safety related, production related, etc. If any potential safety hazards are identified, we will report them to a pre-designated person immediately, along with a written safety summary. If you’d like to receive a quote, or schedule a consultation to develop a crane inspection program for your facility, contact a Crane Service Specialist today.